Eric Orner is one of the pioneers in LGBT comics. 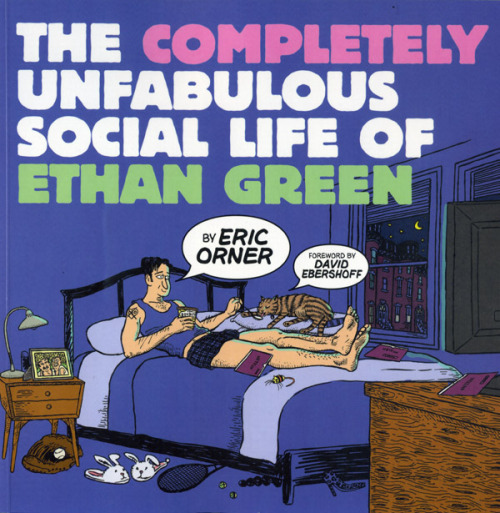 “The Completely Unfabulous Social Life of Ethan Green,” published by Northwest Press, is a great way to not only further establish him in the canon of LGBT comics, but simply to showcase the work of an excellent cartoonist. All of us cartoonists can learn from Eric Orner. Just when you get that first wave of resistance, that’s when you push back a little harder. 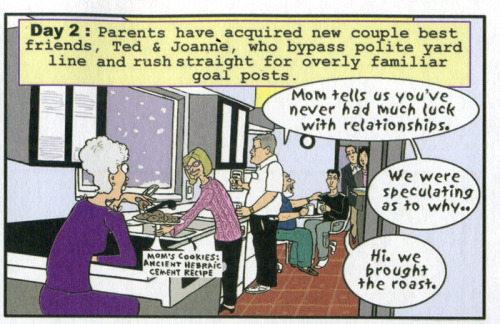 Orner had tales to tell, just like Howard Cruse before him and Alison Bechdel right alongside him, and they could not wait. 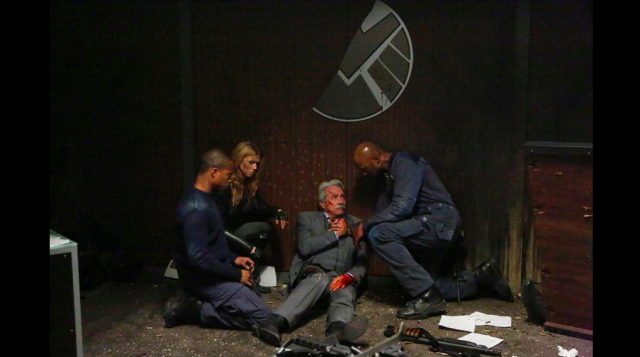 They were all ready to go down with their ship because they were outnumbered by Hydra agents. Bobbi, especially, since she had a special mission from Fury to do just that. (I like that Fury always gives the super secret missions to his fav ladies Natasha, Maria, and Bobbi~) But they all banded together and clearly took their ship back.